Shatabdir Galpo captures the negligence of government workers towards the people who come to them for herlp. It does so by showing the story of Bhimkanta, a night guard at the office. He commits suicide and now his wife Labanya and his friend Dashu find it difficult due to the negligence of the workers. 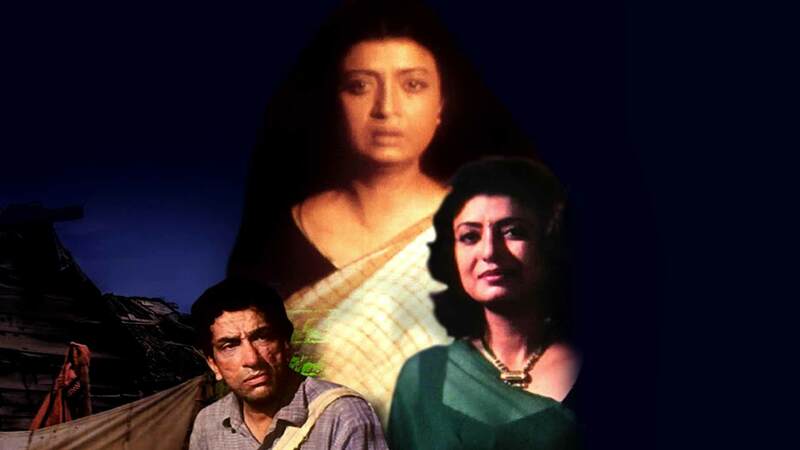 Watch Shatabdir Galpo movie online.